The sheer magnitude of what Tom Crean achieved is evident when you document what he actually did. He’s not just a national treasure, he’s an international hero. His actions, in coming to the aid of his fellow human beings without a care for the potential danger to himself, is a rare pedigree in the human race. Next came the epic solo 36-mile march in 18 hours on meager rations of two biscuits and a stick of chocolate. Undertaken in the harshest and most extreme conditions on the planet, he saved the life of Scott’s second in command, Lieutenant Teddy Evans. Crean was awarded the Albert Medal for bravery for this to sit alongside his polar medals. The image of Tom Crean you see here is one I happened upon while researching the book. It is unlikely that anyone from the current generation will have seen it before. The image, which features it in the book, was taken before Crean embarked on his second expedition aboard Terra Nova with Scott. On his last expedition aboard Endurance, he volunteered and undertook, as part of a six-man crew, an incredible 800-mile journey over the stormiest waters of the South Atlantic. 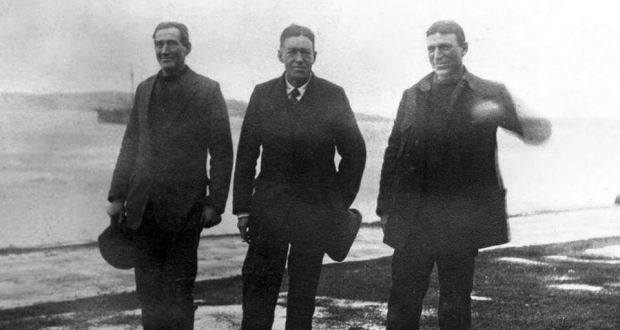 Their treacherous journey from Elephant Island to South Georgia was made in The James Caird, a 22-ft lifeboat. It was an astonishing feat that saw them reach the uninhabited side of South Georgia. Never before had anyone crossed the treacherous terrain of the island. 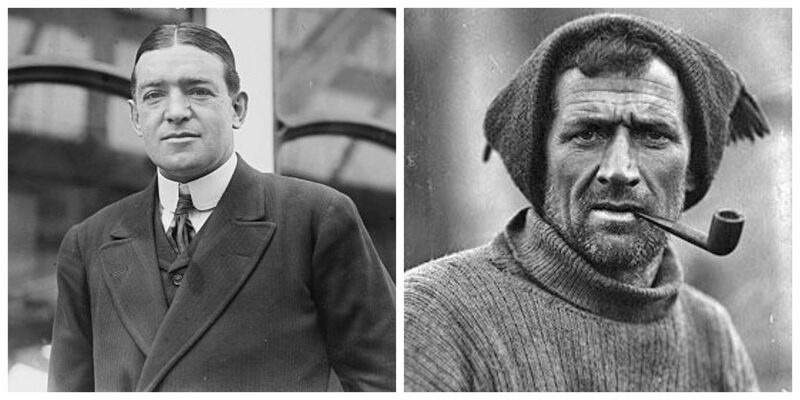 Along with Shackleton and Worsley, Tom Crean made the 26-mile journey over crevasses and the icy, rocky landscape to reach civilisation. Their task was now to arrange rescue for the 22 stranded men on Elephant Island. 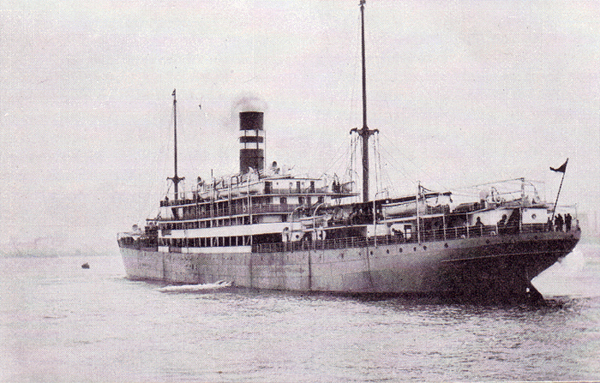 On the fourth attempt, aboard the Chilean tug, Yelcho, they succeeded. 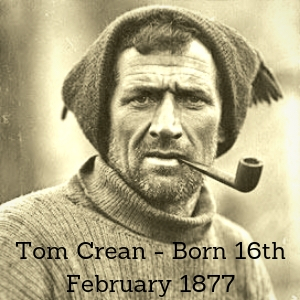 Only now, are historians the world over recognising Tom Crean’s magnificent contribution and heroics in the pioneering age of Antarctic exploration. Next post The Book – why and how I wrote it.